BANGKOK: Four ministers from Thailand’s military government launched a new political party on Saturday, amid speculation they will back Prime Minister Prayuth Chan-ocha to remain in power beyond a general election promised by May. 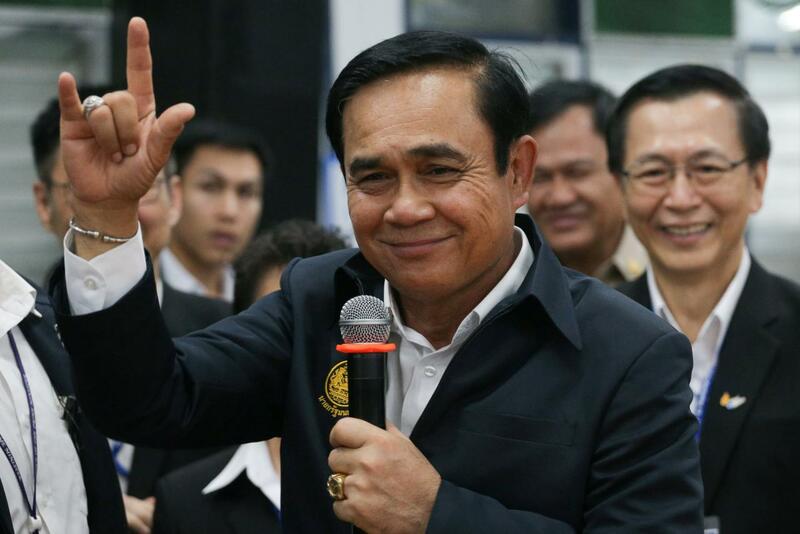 May next year is the most recent deadline Prayuth’s junta has set for a vote its critics hope will return Thailand to civilian rule after more than four years of military government, although it has repeatedly extended the timeline. The Palang Pracharat party, whose name is an echo of the military government’s economic and social development policy, will be led by Industry Minister Uttama Savanayana, who vowed to help Thailand overcome its political divide. “We have wasted enough time and opportunity to develop our country,” Uttama told reporters and party members at the launch, referring to decade-long political conflicts between supporters of ousted premiers Thaksin and Yingluck Shinawatra and the pro-military royalist establishment. The announcement came days after Prayuth said he was “interested in politics.” The four ministers are the first of Prayuth’s cabinet members to form a political party, possibly to support his role in the next election. Like Prayuth, the ministers said they would not resign from their current posts. “We’ll choose the best person for the country,” he added. The party’s other founders include Science and Technology Minister Suvit Maesincee and Kobsak Pootrakool, minister attached to the prime minister’s office.